We all know some people having weird names that we usually laugh at. Be that our friends, relative or our known ones, some people are just so bizarre that we simply can’t ignore them. 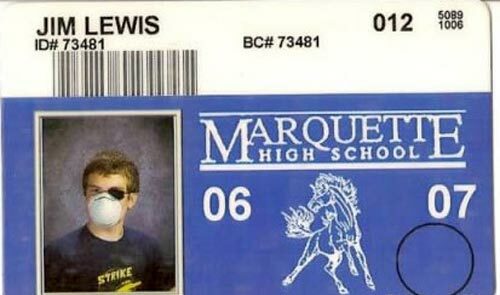 We, at Ground Zero, have collected some of the bizarre ID cards from around the world. 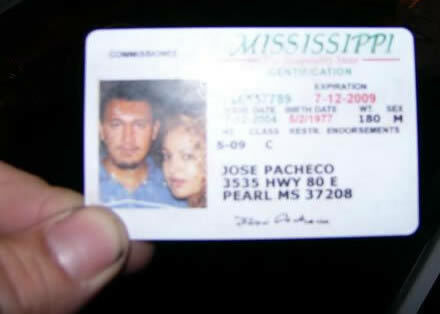 These bizarre ID cards are so weird that you’ll thank God that atleast your ID card is not as bad as them. 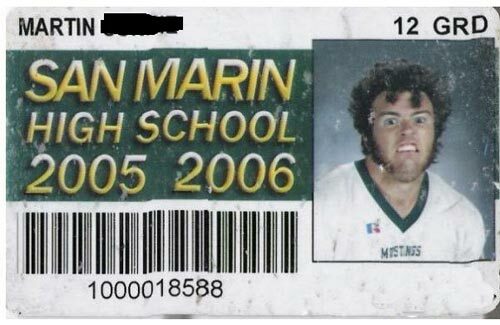 It’s finally time to meet these legendary people whose ID cards are too funny to be ignored. We really don’t know whether these people have done it for fun or they are really that weird. We bet that you won’t be able to stop laughing at these people. Have a look at them. 1. Looks like this man was not in a good mood when this pic was clicked. 2. 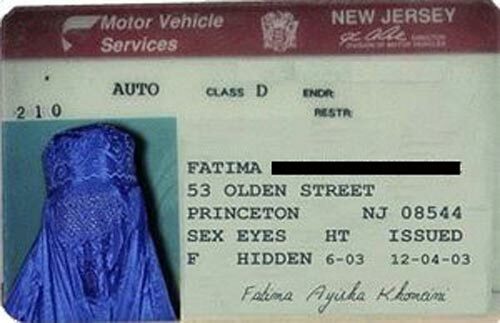 That moment when your License became invalid. 3. When you are not interested in anything. 4. 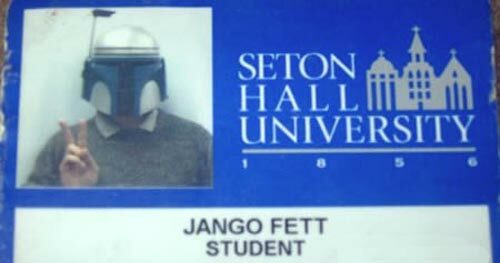 When you want Admission in University but you are a Star Wars fan. 5. When you wanted to be Wolverine but end up failing your High School exams. 6. 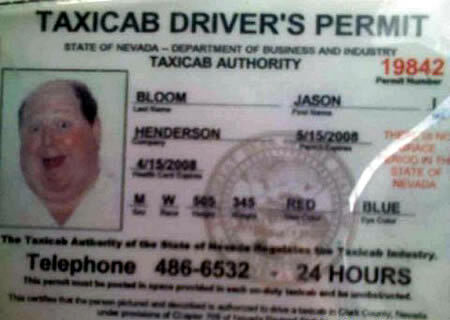 Have you seen a happier taxi driver? 7. No matter how much you love your girl, you can’t simply do this. 8. When you wanted to audition for the role of The Joker. 9. 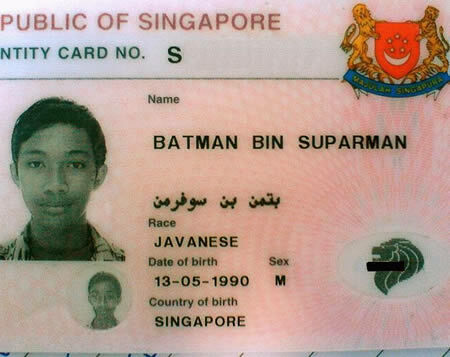 We think that his parents must be a huge fan of DC Universe. 10. 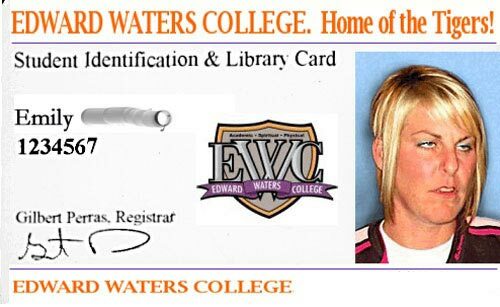 When your photo is so bad that your ID card ends up among the most Bizarre ID cards of all time. 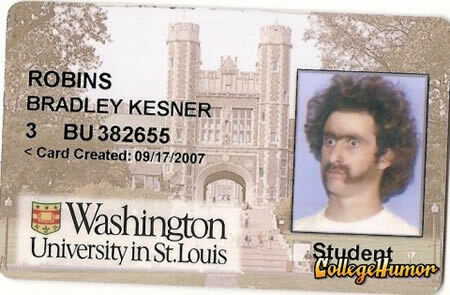 Do let us know if you have seen any other bizarre ID cards and they really made you laugh hard. 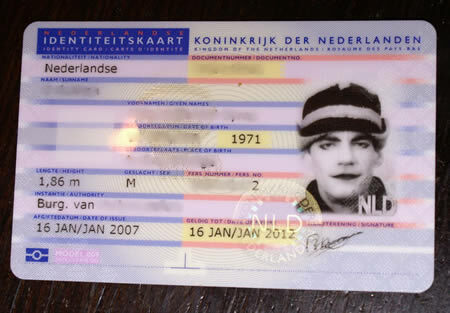 If you’ve a friend whose ID card is as bizarre as the above ones, do share this article with them.